Foreign Policy magazine confirmed western China’s growing prominence with an article and photo essay in their September/October 2010 issue on Chongqing. Chongqing is, as the FP subtitle says, “the biggest city you’ve never heard of.” This is probably true, especially for those who are only familiar with the famous cities of Beijing and Shanghai. Like Beijing and Shanghai, Chongqing is one of China’s four direct-controlled ‘municipalities’ (Tianjin is the fourth one). The four municipalities do not belong to any Province but are under direct control of the central government. 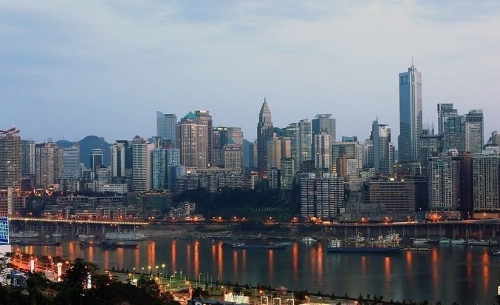 In 1997, Chongqing separated from Sichuan Province and became its own municipality. Today, the municipality is huge, with over 30 million people and growing. Chongqing is a city on the move. As domestic and foreign investment moves west in China, Chongqing’s reputation and global status is going nowhere but up.